We all do it don’t we? We hop on the bike without a care in the world and go for a ride, tackling climbs, riding slick roots and moss covered rocks, collecting KOM’s and arriving back home safely to repeat it all again the following ride. Getting out for a spin by yourself to blow away the cobwebs and de-stress is great for the mind, body and soul, well it is as long as you make it home safely and Specialized’s ANGi is designed to make sure that’s what happens. 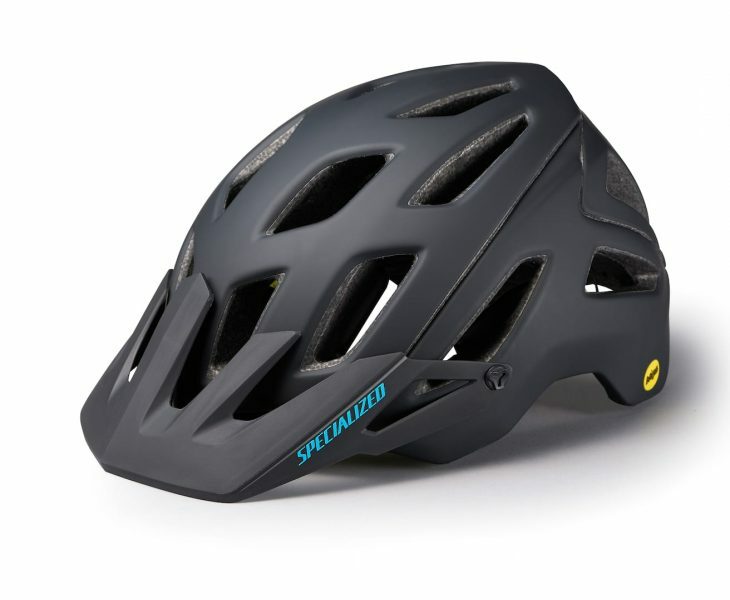 ANGi will come fitted to some 2019 Specialized helmets and will also work on ‘ANGi Ready’ lids. ANGi is a small device that is fitted to some of the new Specialized helmets for 2019, it will also be available after-market for fitting to ANGi ready helmets too. 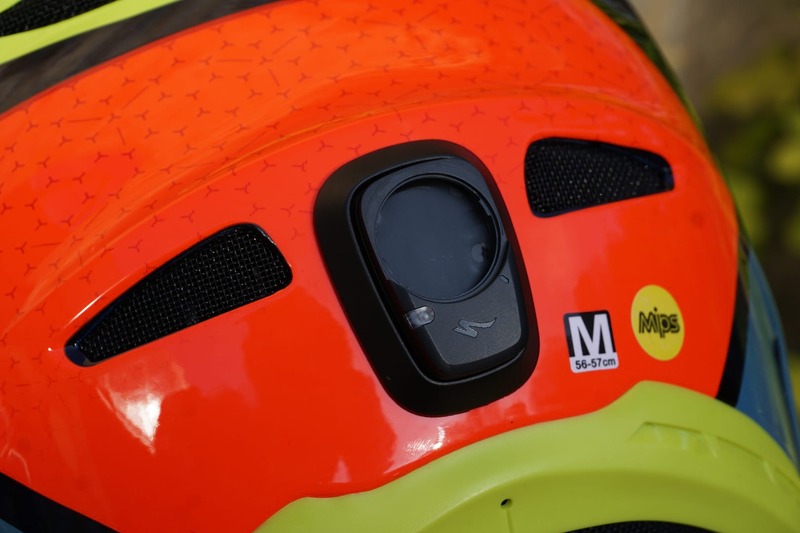 The ANGi unit, ANGi standing for Angular and R-Force indicator, is located on the rear of the helmet and contains sensors designed to measure the linear and rotational forces that occur during a bicycle crash. A single watch battery powers the Bluetooth enabled device. 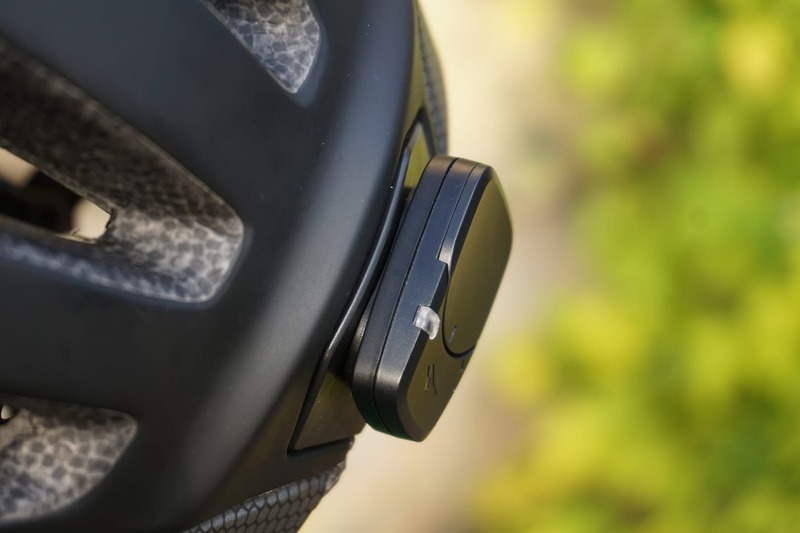 The non-removable battery-powered unit contains an accelerometer and a gyro to collect force and movement data, while Bluetooth connects ANGi to your smartphone via the Specialized Ride App. 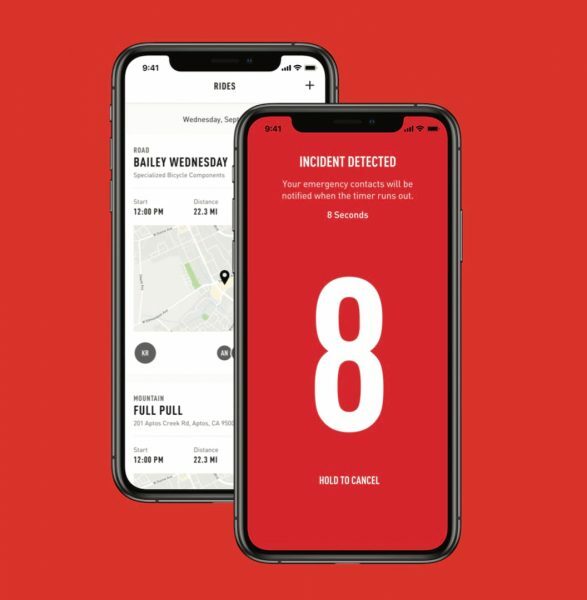 Once activated, ANGI will monitor forces while you ride, and if the sensors believes that you’ve had an accident a countdown will be triggered on your smartphone. If you’re ok and it’s a false alarm you’ll be able to deactivate the countdown, but if you’re in trouble and aren’t able to switch the timer off an SOS text message will be sent to your emergency contacts. The message will include a simple message calling for help along with your location based on the GPS coordinates from your smartphone. The Ride App is set to alert your contacts after 15 seconds, however, you do have the option to configure the time to as long as 90 seconds, to give you that extra few seconds needed to dig your phone from the bottom of your pack. The Ride App relies on your phone’s network operator, but if you’re riding in an area with poor service there is an option to store your planned riding location and a time you expect to finish. If when your ride ends you fail to stop the app, the countdown will start and the Specialized servers will send out an alert, unless you stop it. Both iOS and Android users will be able to download and use the app for free for the first year with a subscription kicking in after the first 12 months, at the time of writing we’re unsure of the cost of this service. The top of the range carbon S-Works Carbon Dissident Full Face will get ANGi standard. 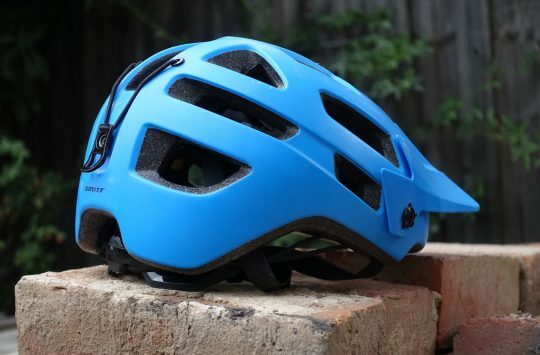 On top of these possible life-saving features, ANGi will also monitor and record forces that can cause whiplash, and the Ride App itself will sync with Strava so that you can share your rides with your friends, family and followers. 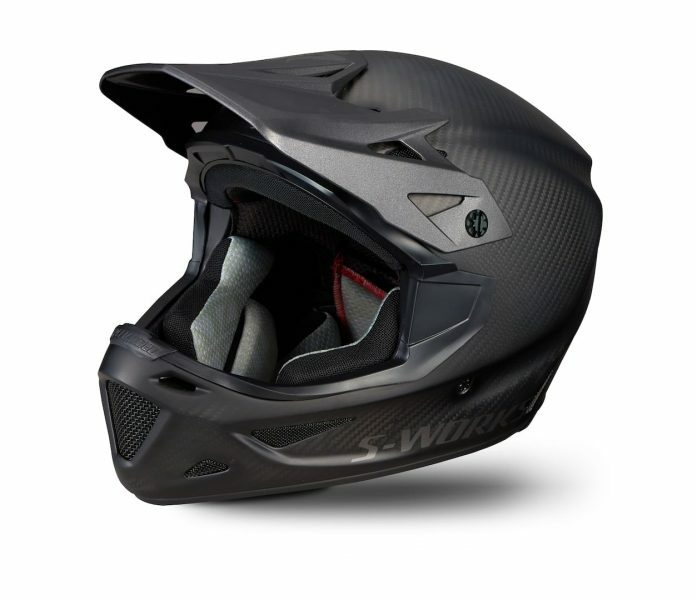 ANGi will come as standard on the £380 S-Works Dissident full-face downhill helmet, £130 Ambush and £100 Ambush Comp helmets while the £80 Tactic 3 helmet is ANGi compatible, meaning you’ll have to pick up an ANGi unit aftermarket. 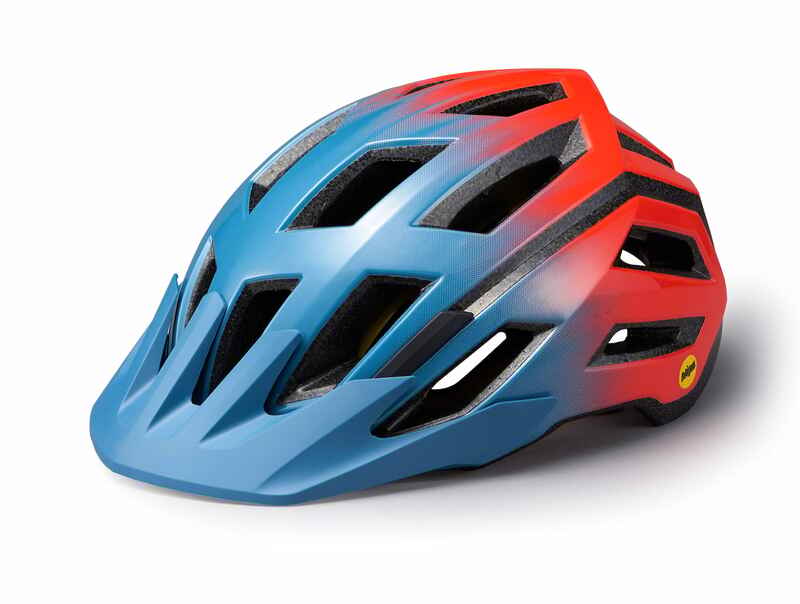 As far as we can tell the ANGi system simply sticks to the rear of your helmet, so in theory should work with any helmet, but we’ll have to test this out for ourselves to be sure. The Ambush Comp comes with ANGi and standard MIPS. Colours: Acid Lava/Acid Purple, Matte Black, Matte Camo/Black, Matte Charcoal/Ion. The top of the range Ambus costs £130 with ANGi and MIPS SL. On top of releasing ANGi, Specialized has also worked closely with MIPS to create a new version of the rotation absorbing safety feature. 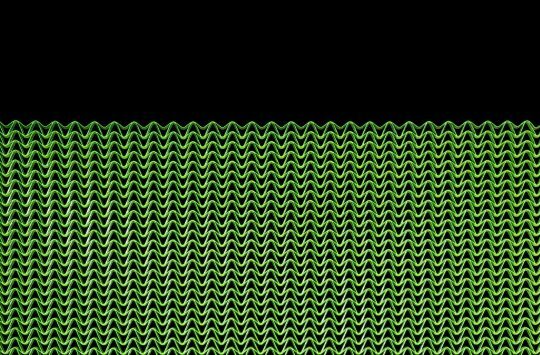 MIPS SL is a super low-profile version of MIPS offering the same level of movement as standard MIPS but in a slimmer package. 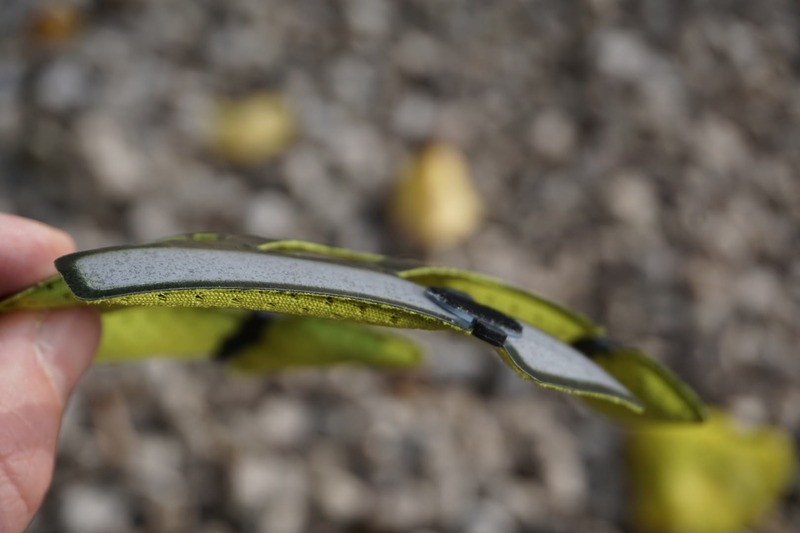 Although slim, MIPS SL offers the same 10-15mm of rotational movement. 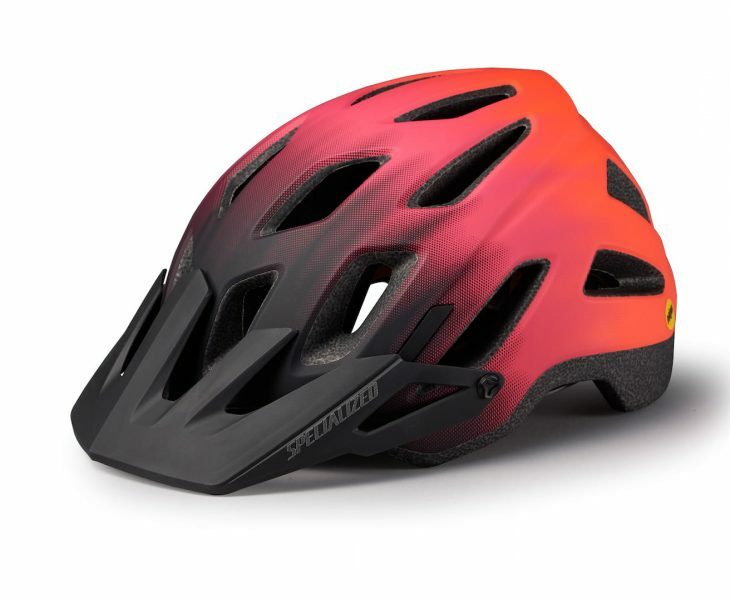 The slimmer design of MIPS SL means that Specialized is able to fit the system to helmets without increasing the overall external size of the product, for a sleek appearance. 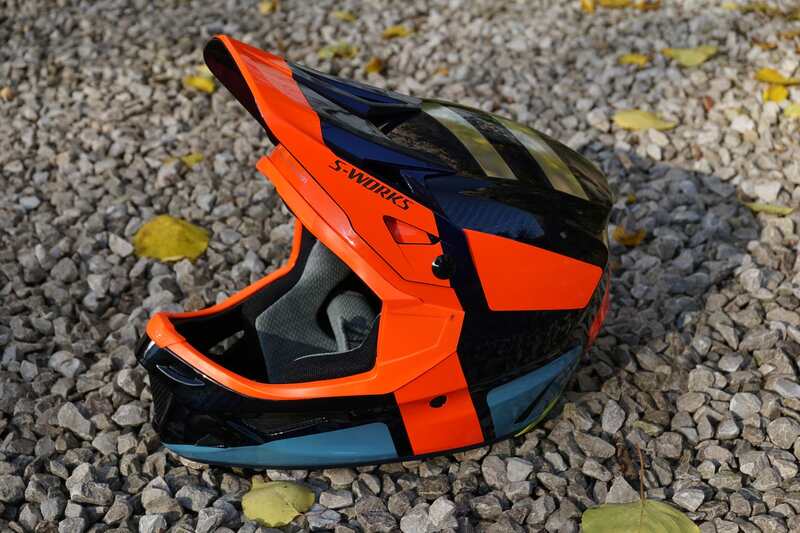 MIPS SL is actually fitted to the pads inside the helmet and can be removed for easy cleaning and replacement. Each velcro fastener is attached with MIPS SL rubber pads for rotation protection. 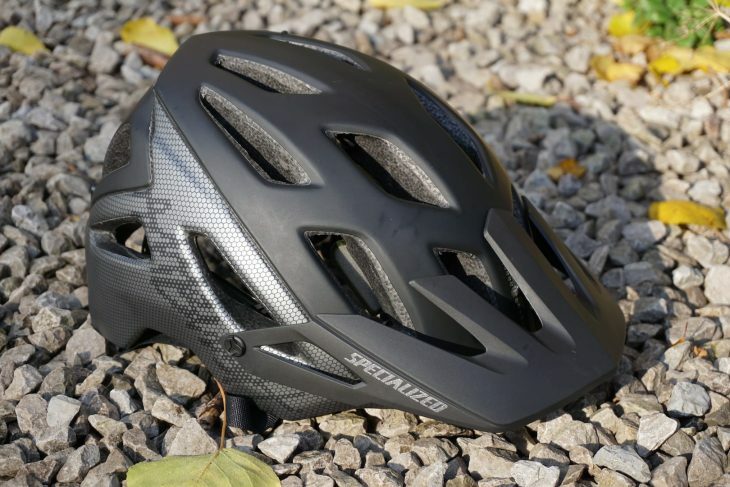 Specialized’s first helmet with both ANGi and MIPS SL is an updated version of the AMBUSH helmet, but we’re sure more helmets will come fitted with both technologies in the future. 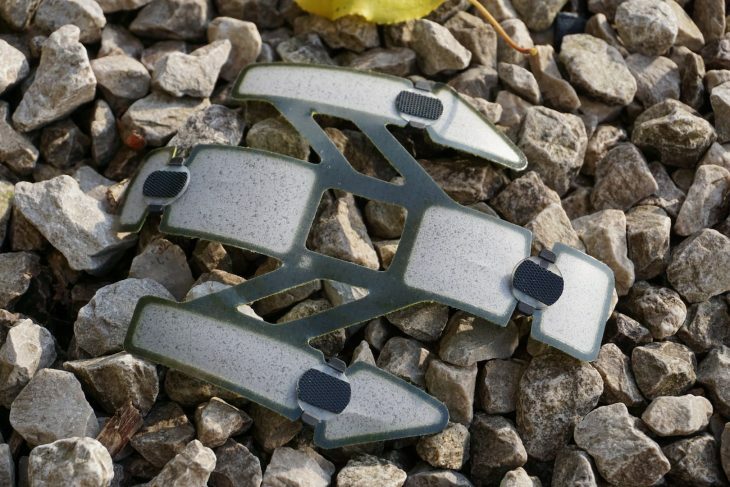 So there we have it, 2 new items of tech to ensure our riding fun is safe fun too. 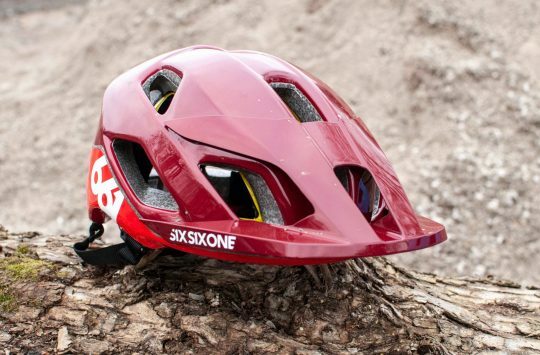 Let us know what you think of these new helmet technologies in the comments section below.